The capital of Liberia is Monrovia and the country’s population is about 6 million. Liberia is a multilingual country, though English is the official language. Liberian Kreyol is also a well-known spoken language. The main religion is Christianity, with a smaller Islamic population. Its top exports are passenger and cargo ships, iron ore, rubber, rough wood, and cocoa beans. The time zone is 4 hours ahead of EST. 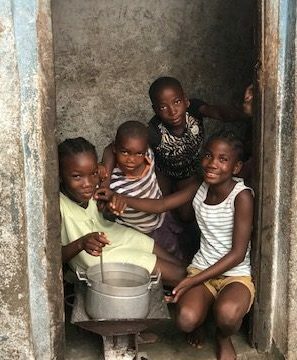 I arrived in Monrovia without having studied the history of the country, which is unusual. On the way from the airport I asked my guide, “so who colonized Liberia?” having just traveled to 6 countries in West Africa who were colonized by the Portuguese, British, and French. I was shocked when he responded, “the United States”. How did I live this long not knowing this? Turns out that after the U.S gained their independence from England that our country’s leaders struggled with what to do about slavery. The trans-Atlantic slave trade was outlawed, slavery was not abolished and there were differences of opinion regarding what to do with the 50-100,000 Africans. Of a population of 4 million who were now free, some advocated integrating them into society, however Thomas Jefferson believed that the slave stigma was too much for them to overcome. Therefore, the U.S established a colony in Africa [insert date] and began sending free slaves there via slave ships. Many of the freed slaves were Christians who believed that God had saved them from slavery. They adopted all of America’s legal, economic, and political structures, even copying the design of the flag. 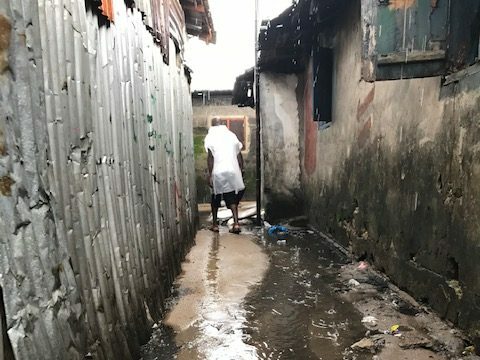 I was able to visit one of the hardest hit neighborhoods during the Ebola crisis from 2014-2016. 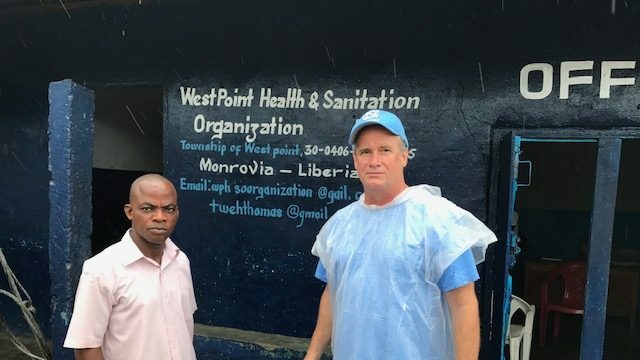 The West Point slums was the epicenter of the outbreak and was quarantined in 2015. I was able to speak with the clinic director who was on the front line of managing the crisis. The following day I visited the massive Freestone Rubber plantation, which employs 25,000 Liberians and likely produces the latex in your tires! Coffee lovers: Go on the Tio Leo Coffee Tour and learn how its made from the source, from harvesting the beans to learning how to make cane sugar. Then enjoy fresh made coffee at the end! Another wonderful place to visit is the Hidden Garden Art Gallery, a must-see for fun and extraordinary original art works. Liberia is filled with different types of eco-tours and outdoor adventures, making it a hub for activities like camping, forest excursions, animal sightseeing tours, snorkeling and scuba diving, and even horseback riding. There’s never a shortage of places to explore in Liberia’s lush landscape. 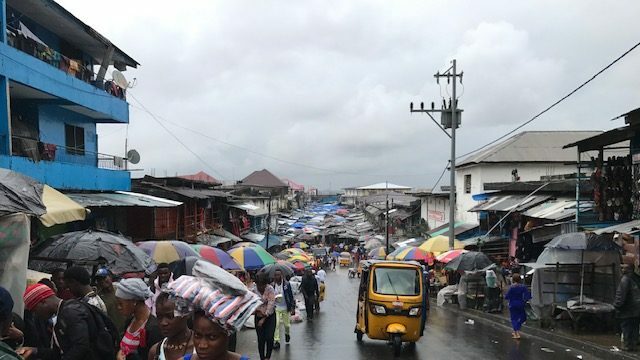 Travelers should be aware that although no travel notices are in effect for the disease Ebola in Liberia, the virus can still remain in certain body fluids from people who recovered from Ebola. Avoid contact with sick people or with blood and bodily fluids, and also avoid contact with animals or with raw and undercooked meat. Bushmeat (wild animal meat) should not be eaten. Raw sewage and waste flow through the neighborhood’s streets.